World of Boating is truly unique from all other marketing options you may have considered in the past. · The IMMEDIACY of having your marketing message created, produced, and delivered to thousands of potential customers within the span of one week! · The PROMOTION of your industry. World of Boating not only targets the boater, it also exposes the boating lifestyle to literally thousands of radio listeners every week. 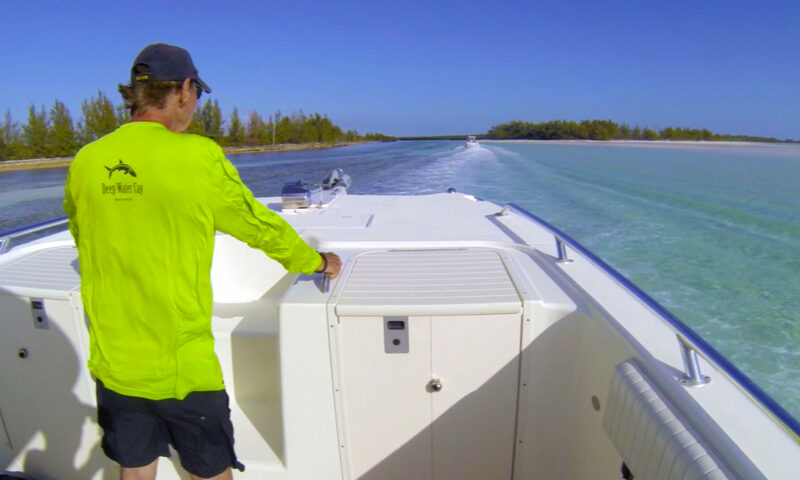 Reach the boating consumers you desire and support an outreach program for the industry at the same time…same budget! · EFFECTIVE AND ECONOMICAL advertising. The overhead of producing a radio show is nowhere near that of video, television, or print and our advertising rates reflect this fact. Consider the cost of buying a commercial on 30+ radio stations and exposure on the web. A :60 commercial alone could easily exceed $3000 per play…not to mention the scheduling and accounting nightmare such an effort would require. We currently offer marketing campaigns with ScubaRadio for as little as $500 per month using banner ads, segment interviews, social media, and 30/60 second commercials. Broadcast distribution for World of Boating is handled through America's Talk Radio network. This radio network based out of the Tampa Florida area works with hundreds of radio stations across the US and around the world. Contact us via email or call 1-407-679-4658. We will customize an advertising campaign to achieve the results you desire!